STEER THE RIGHT COURSE WITH MARINER SYSTEMS (UK) LTD. Using state-of-the-art technology, Mariner Systems are engineered for the most demanding loading, control, navigation and general purpose applications. That's why we have proved an unrivalled success in the maritime marketplace. A type approved Mariner System comprises a certified combination of Hewlett Packard (HP) hardware (PCs, workstations, monitors and network products) together with our Mariner Kit (a customised external mechanical assembly). 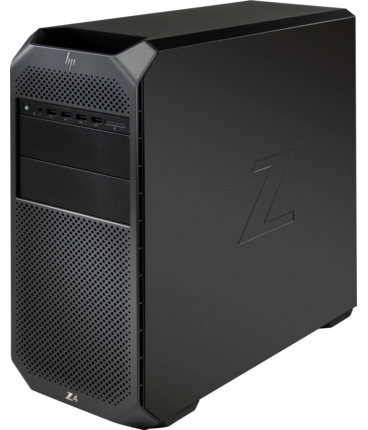 Our unique business model enables customers to purchase their chosen HP hardware locally and then order Mariner kits direct from us. Alternatively, we have an increasing number of repeat customers that prefer us to act as a 'one-stop-shop' and bundle the HP hardware with supporting Mariner Kits for a complete marine type-approved solution. Each Mariner System is certified to the 'consolidated worst-case' requirements of all the major international marine Classification Societies. All Mariner systems are type tested against IACS Unified Requirement E10 (Type Test Specification) together with the relevant sections of IEC 60945. Mariner products are usually approved by American Bureau of Shipping (ABS), Bureau Veritas (BV), China Classification Society (CCS), DNV GL (DNV-GL), Germanischer Lloyd (GL), Korean Register (KR), Lloyd's Register (LR), ClassNK (NKK), Polish Register (PRS) and Registro Italiano Navale (RINA). Our latest type approved solutions put computing power to work in some of the most challenging operating environments offering standalone systems and networking capability. With an extensive range of state-of-the-art PCs, workstations, displays and network products from HP you can match your shipping applications, all at competitive prices. Mariner Systems incorporate the HP product range, renowned across the globe for quality, service and reliability you can depend upon. 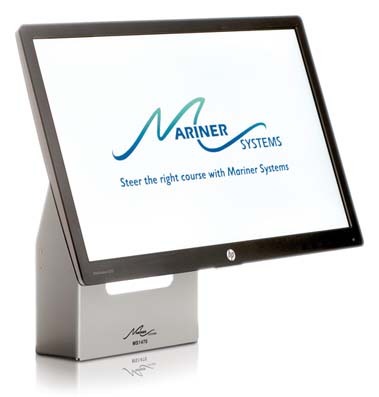 Mariner Systems were awarded HP Preferred Partner status in Q1 2009. We offer 3-year warranty cover on all of our Mariner kits with a policy of replacement on a new-for-old basis. 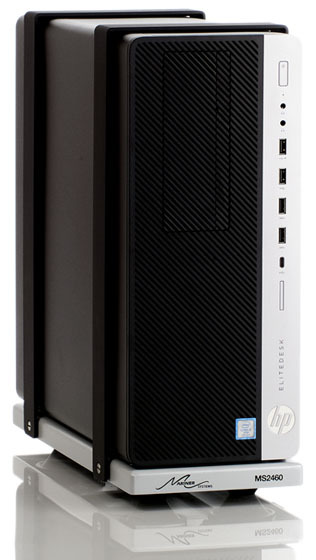 The HP hardware is covered by HP's 3-year limited worldwide warranty - please go to www.hp.com for more details. We offer after sales support on all of our Mariner kits during normal office hours. 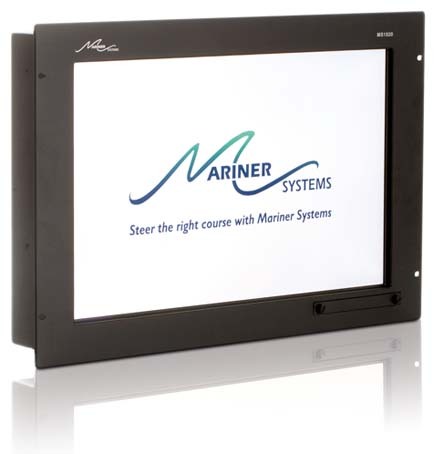 Mariner Systems (UK) Ltd. is dedicated to meeting your needs for on board computing systems with a continual programme of product introductions and approvals. We aim to provide the customer with the best product range in the maritime market. Should you have a requirement not met by our existing product range please contact us and we will happy to assist.